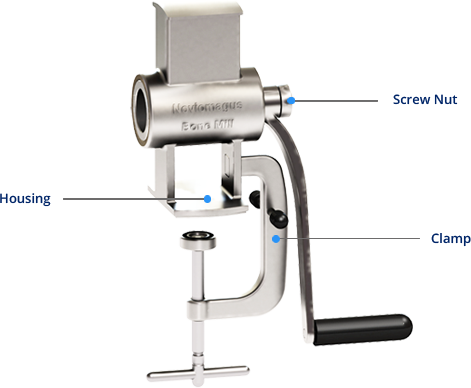 The Noviomagus Bone Mill is a unique instrument developed for milling cortico-cancellous bone into bone grafts. 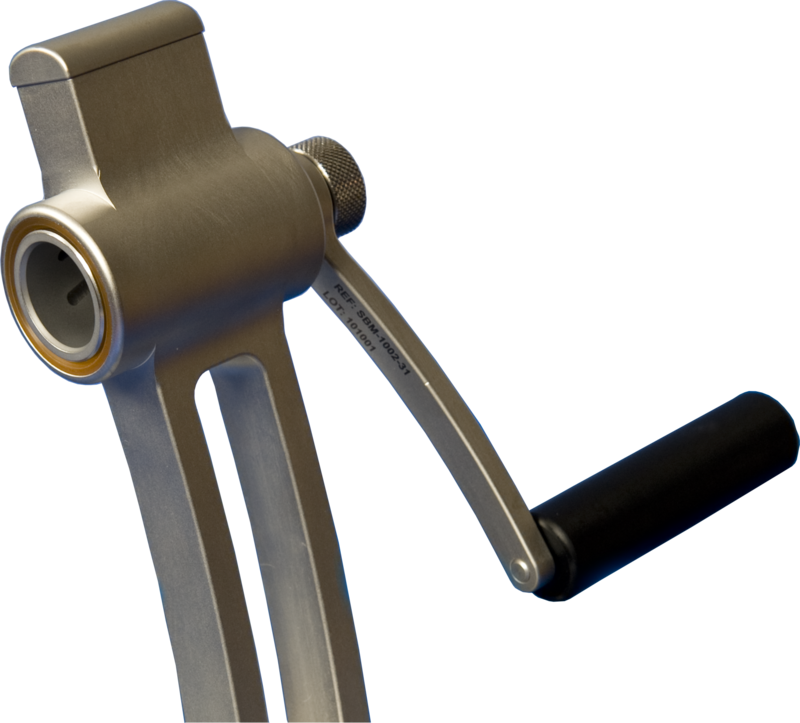 The superior design and manufacturing leads to an easy to use instrument for orthopaedic and trauma surgeons that produces bone grafts of the highest quality. The milling of a femoral head into usable bone grafts can be achieved within one minute. The Noviomagus Mini Mill is designed and developed to mill small pieces of cortico-cancellous bone material. 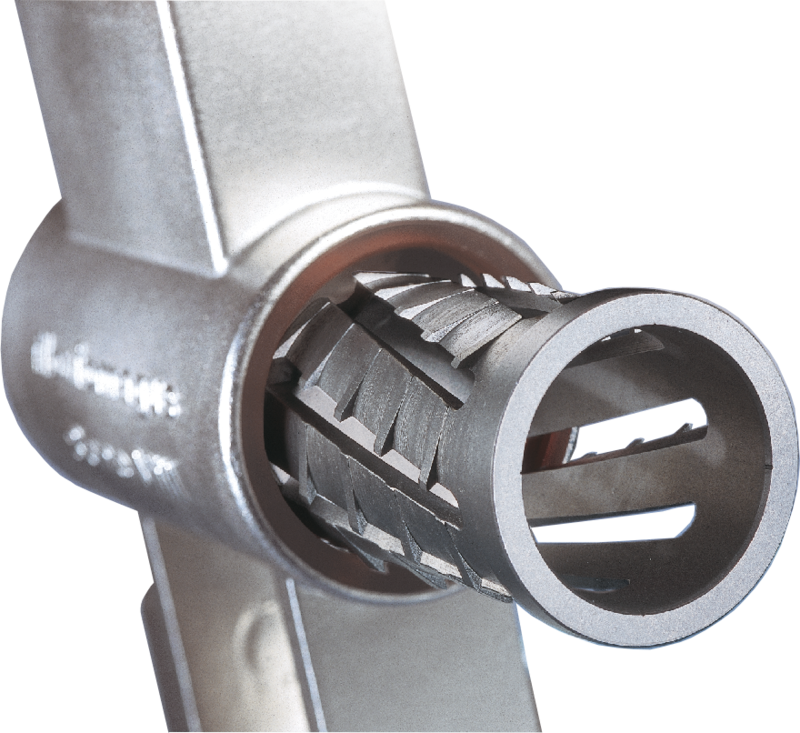 It is unique because of its superior design and manufacturing. The Noviomagus Mini Mill is fully autoclavable without any disposable parts. It consists of only a few parts for easy assembly during surgery. On this website you can find an overview of the products and services we offer. If more information is required, please contact us using the contact information provided on this website. 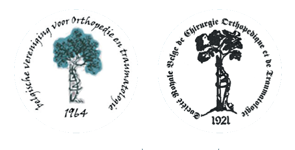 The combination of technical know-how and extensive testing facilities, makes Spierings Orthopaedics BV a g..
Spierings Orthopaedics BV combines technical expertise with modern testing facilities, offering a solution ..
© 2019 Spierings Orthopaedics B.V.